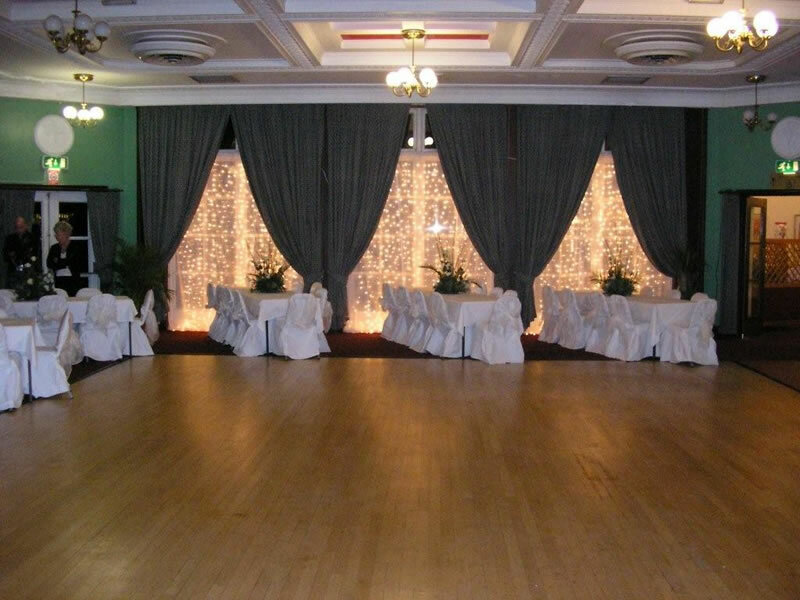 K & R Venue Drape Hire provides affordable, versatile, decorative drape hire for all types of occasions in all types of venues. Available in a variety of sizes the pipe support system can be used to hang plain Drapes, Led Starcloths and Light Curtains. 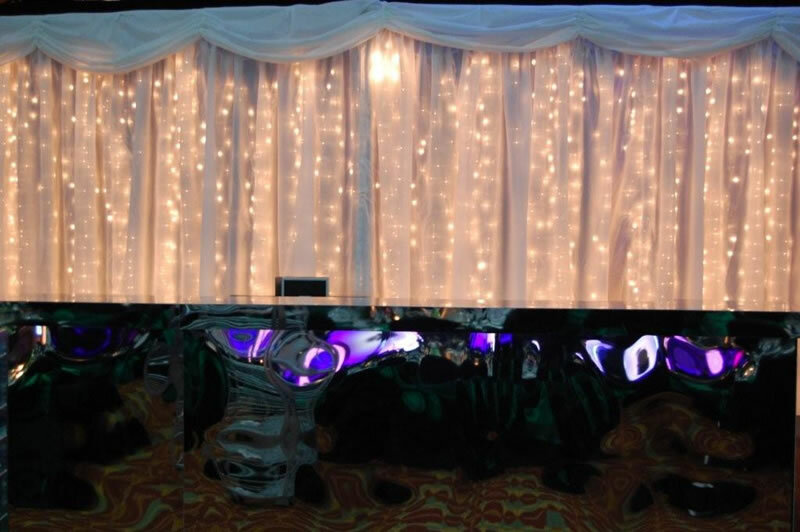 These can be used as a backdrop to draw people’s attention to a specific area such as a wedding breakfast top table, or alternatively they can be used to disguise or conceal a section of the venue that you want to keep out of view. 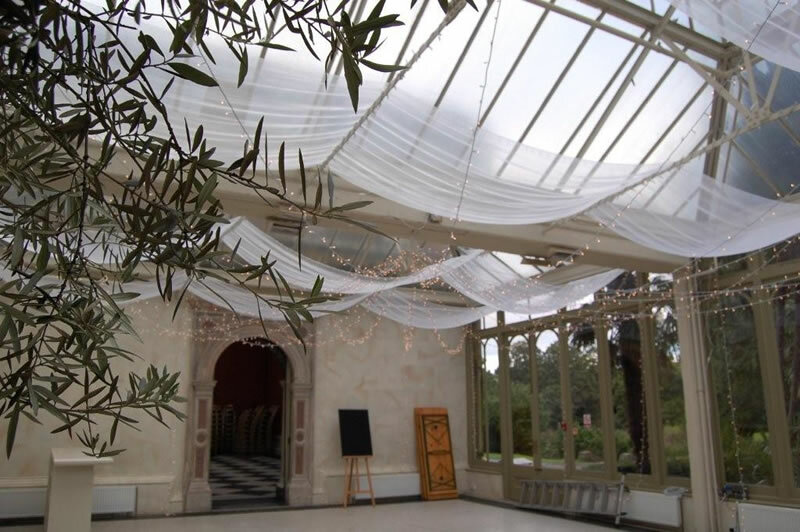 We also offer decorative ceiling draping and specialist lighting effects, in order to create the ultimate atmosphere in any venue. 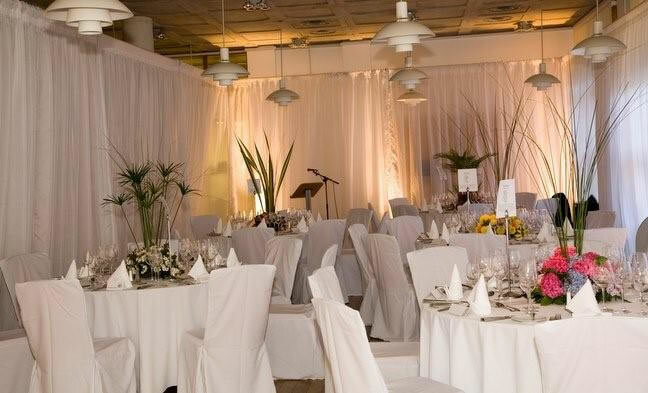 Put simply, we provide with care and attention to detail, the complete venue dressing and lighting package. 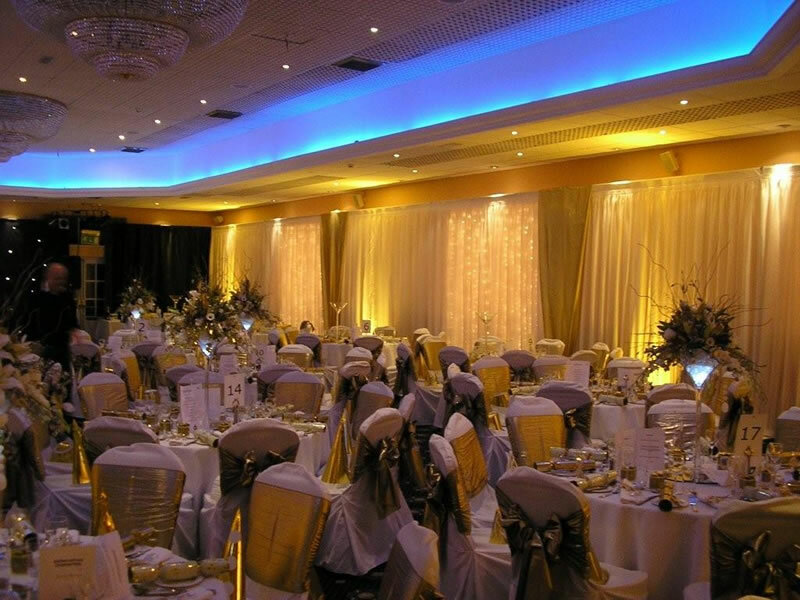 Our service includes reliable delivery and installation which will transform your venue. 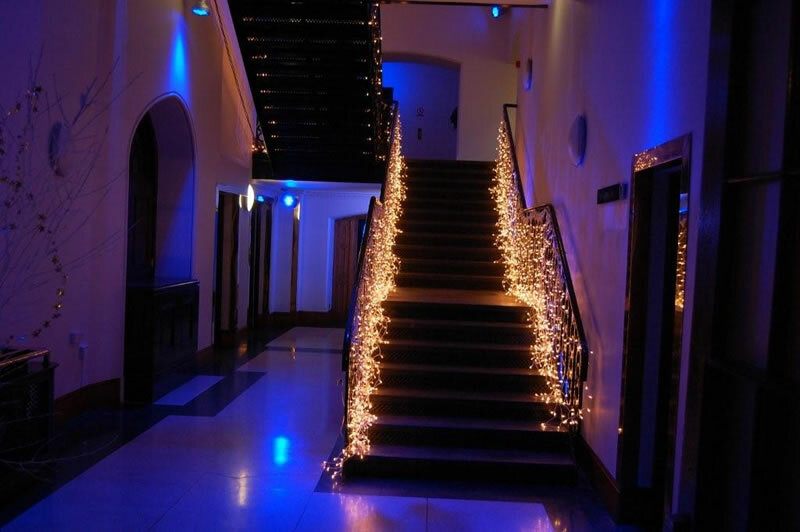 Helping to make your launch party a success, your wedding day special or your party one to remember. 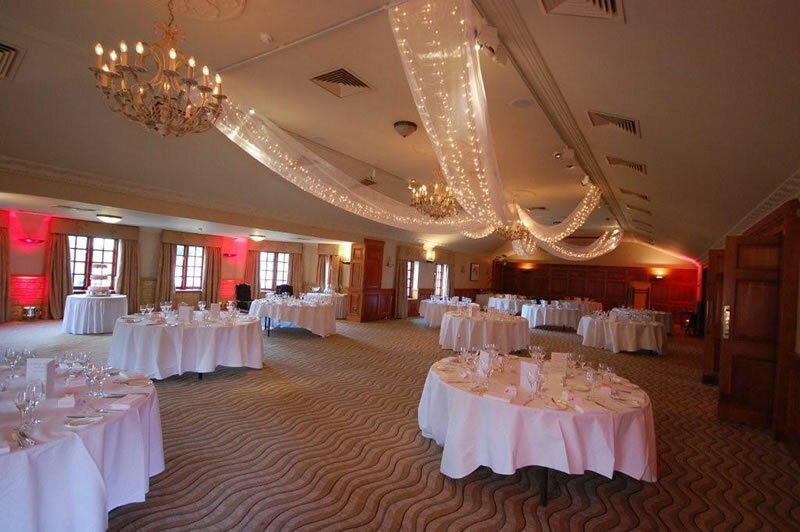 "What can I say, wow - it totally transformed the room and looked simply stunning. 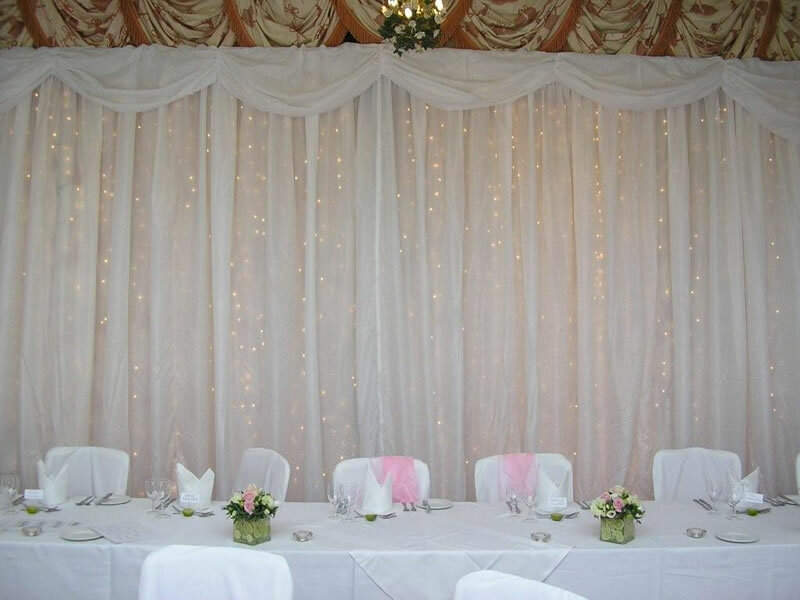 All the guests commented on how lovely the room looked and how beautiful the Light Curtain was." To receive a free quote you can either call us on the numbers below or drop us an email. // SOLVE // © K&R DRAPE HIRE.